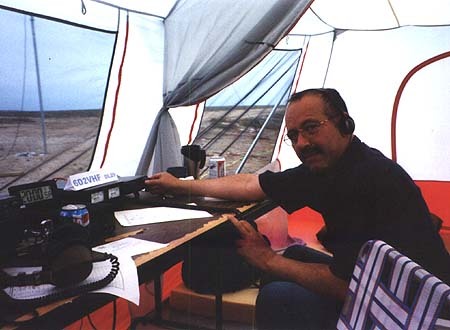 Roman, XE2EED operating 432 MHz. Roman was on 3G0Z Juan Fernandez and 4T1SIX Peru trips earlier this year. 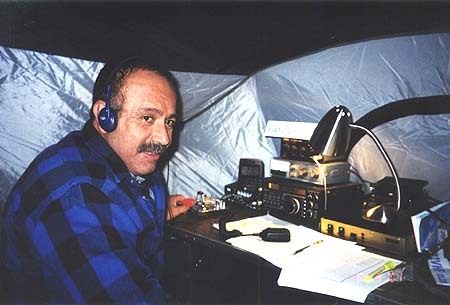 He aslo works most of the bands from 50 thru 1296 MHz from his DM12 Tijuana QTH.